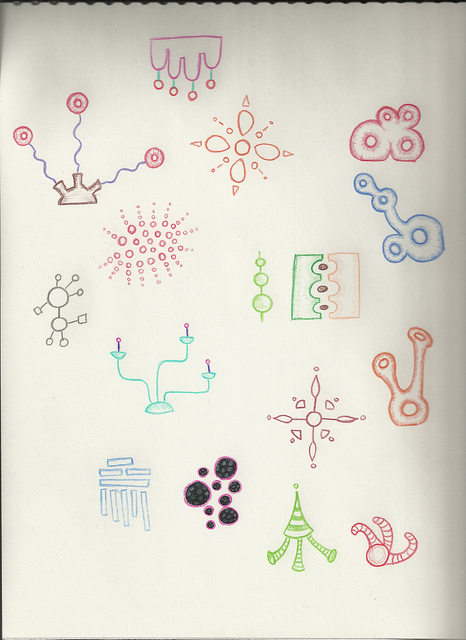 I made up a page of doodles with my pencil crayons while watching Jeopardy and Wheel of Fortune. 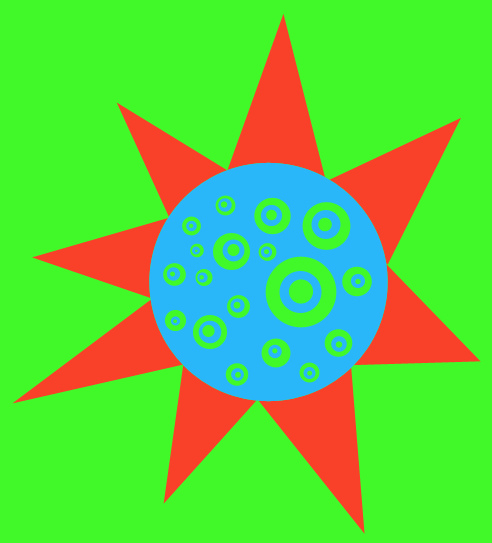 I made a picture of the sun today. I couldn’t actually see the sun today, so, I’m no sure if this is an accurate depiction.